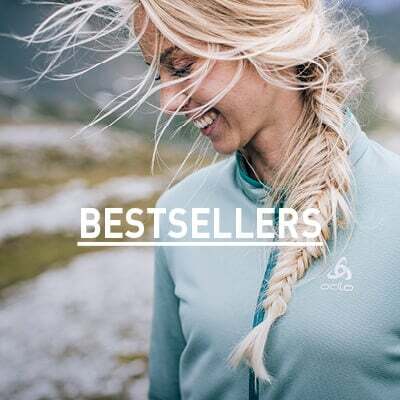 As a longstanding leader in superior quality outdoor garments, Odlo has developed products that are dynamic, durable and desirable.The Cocoon S Zip In jacket is just that – a technical layer with an everyday casual look, ready to wear from your front door to your first ascent. Long-lasting and easy-care Evodown® insulation helps keep in the heat while super lightweight Mini Ripstop fabric with DWR treatment helps keep the elements out. 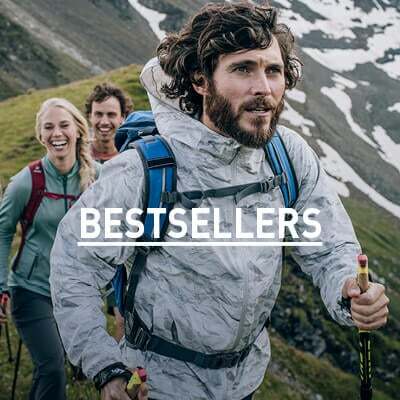 A wide elastic hem feels comfortable and versatile, while the jacket’s slim fit follows your shape.With its built-in smart layering system, you’ll always be prepared for varying temperatures so you can zip up, get out and enjoy the winter season in the lightweight and breathable Cocoon S Zip In jacket for men. Weatherproof and light AS feather.